Debbie Templeton-Page – Born in Tasmania and has aboriginal ancestry, she moved to New Zealand in her 20s. 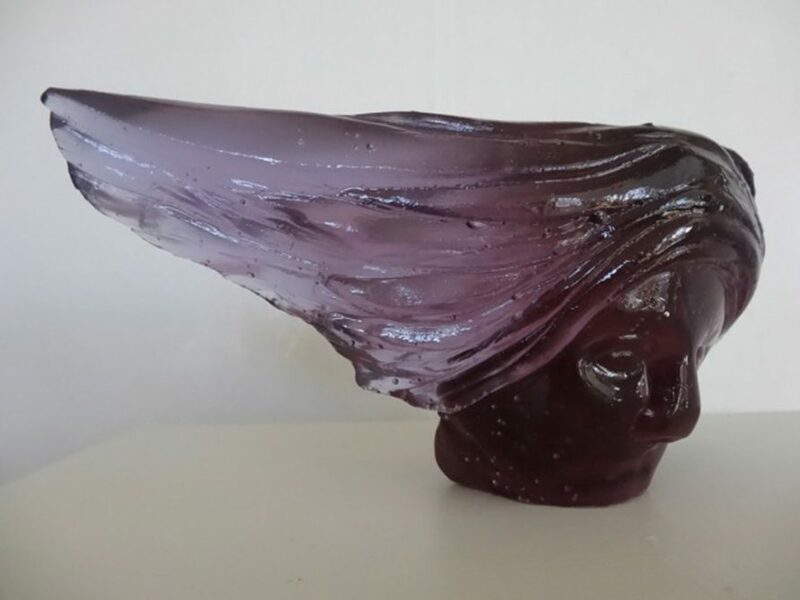 Debbie has been sculpting since 1999, and for the last 10 years has worked as a full time professional sculptor and tutor from her studio / gallery at York Street Gallery of Fine Art. 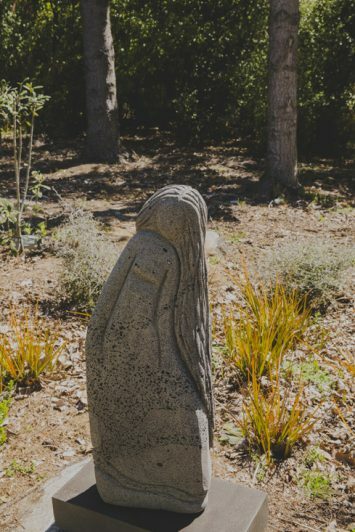 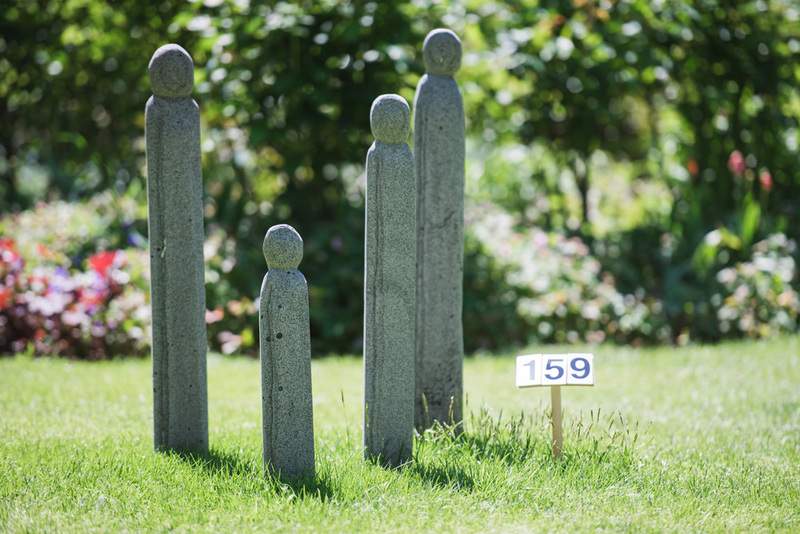 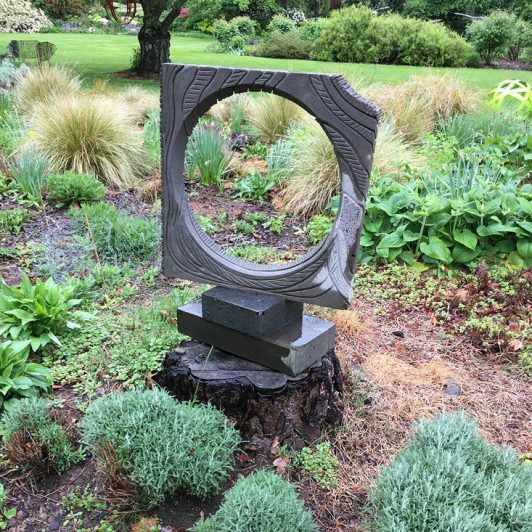 Debbie predominantly exhibits in the South Canterbury region (South Island, New Zealand), but has also exhibited work in Italy in 2004, where she attended a resident sculpture course working with marble and alabaster. 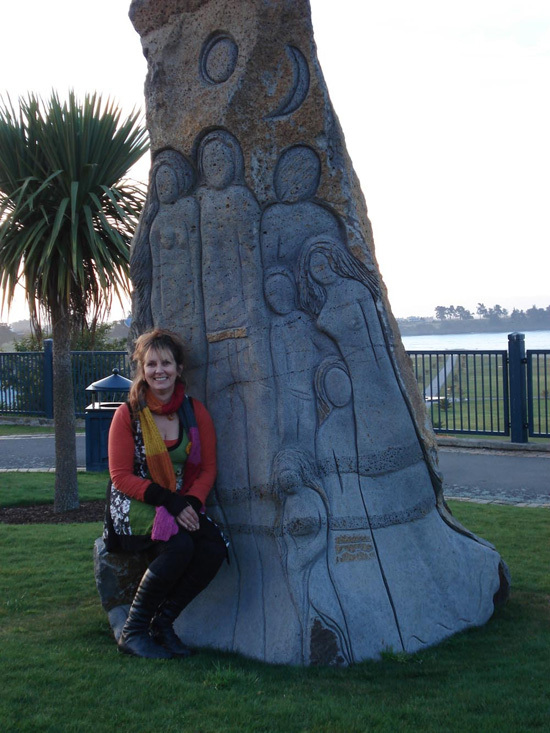 Her sculptures grace homes around the world and she has created many commissions locally and internationally.